Do you want to create a sacred “time out” in your day to listen to yourself and to explore a deeper relationship with the messages of the world around you? Are you looking for a means of experiencing your inner wisdom as well as accessing the flow of womanspirit truths around you? 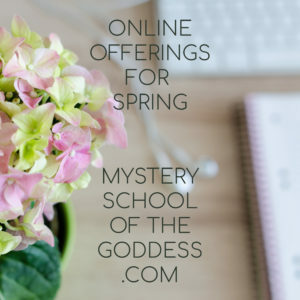 Do you want to tap into Goddess guidance and Earth-based wisdom? Are you hungering for a pathway to your own “truth-sense”? This immersive experience is designed for you! 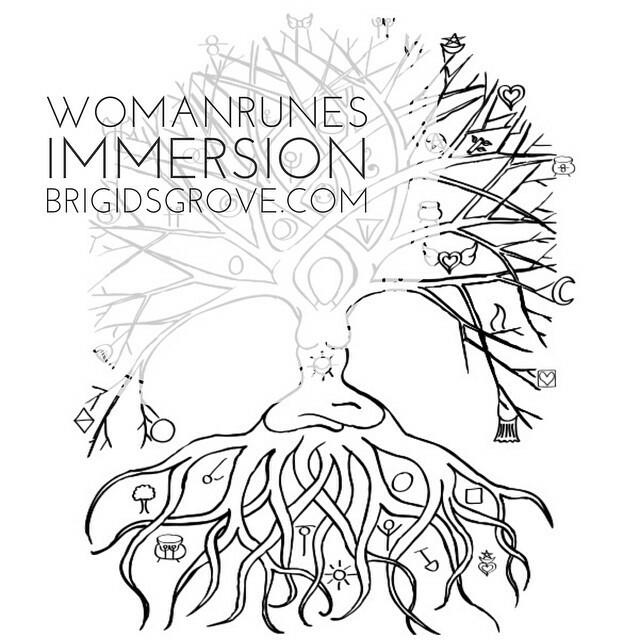 This 41 day Womanrunes Immersion e-course will take you on a deep personal journey, uncovering your innerwisdom and deep guidance using Womanrunes, a powerful system of divination and intuitive guidance for personal growth. 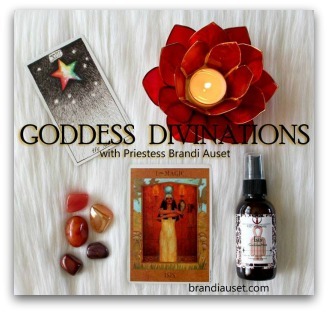 Used as a dynamic, hands-on, participatory system, Womanrunes become part of your own language of the Divine, the Goddess, your inner wisdom, and womanspirit truths. 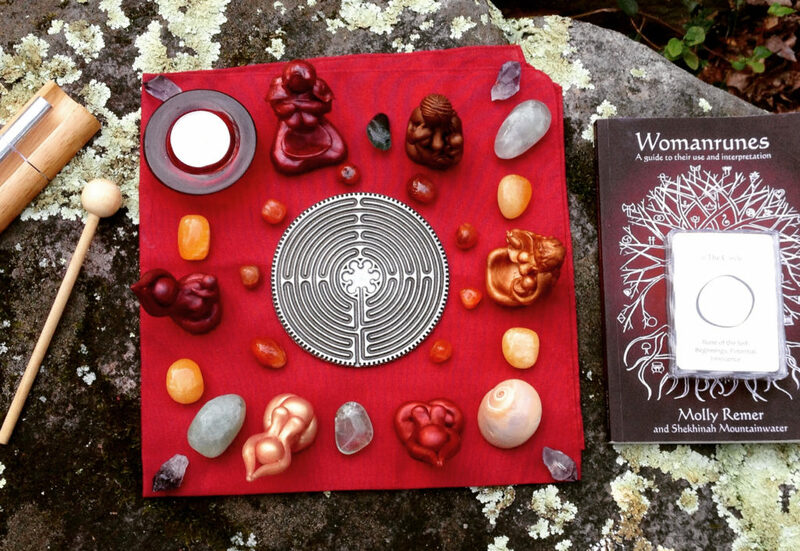 Womanrunes are a unique and powerful divination system that use simple, woman-identified symbols to connect deeply with your own inner wisdom as well as the flow of womanspirit knowledge that surrounds you. 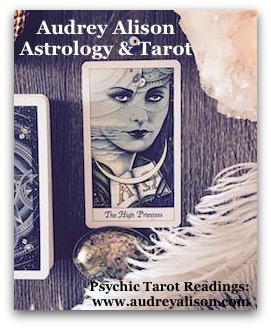 Used as a personal oracle, they offer spiritual insight, understanding, and guidance as well as calls to action and discovery. Women who use them are amazed to discover how the symbols and interpretations reach out with exactly what you need in that moment. Women’s experiences with Womanrunes are powerful, magical, inspirational, potent, and mystical. 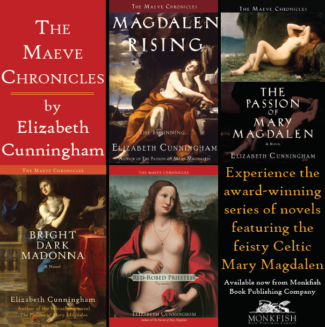 The wisdom within them can be drawn upon again and again, often uncovering new information, understanding, and truth with each reading. Many women are amazed by how these symbols speak to something deep within them. You may have the experience of feeling heard andanswered when you choose a card and read its interpretation. Womanrunes provide a pathway to your own “truth-sense.” They open you up to your own internal guidance or to messages and inspiration from the Goddess, the Earth, or your spiritual guides. This is a self-guided version of the course with regular support and engagement from Molly. Secret bonuses and surprises throughout! 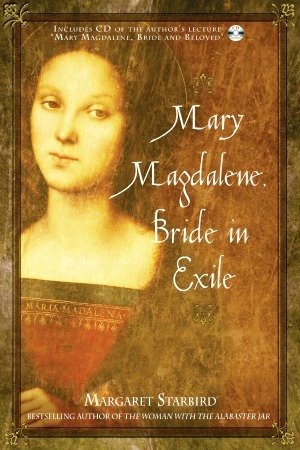 Note: if you have already purchased the book and card set, you are eligible for discounted registration by entering the code “bookpurchase” at checkout.